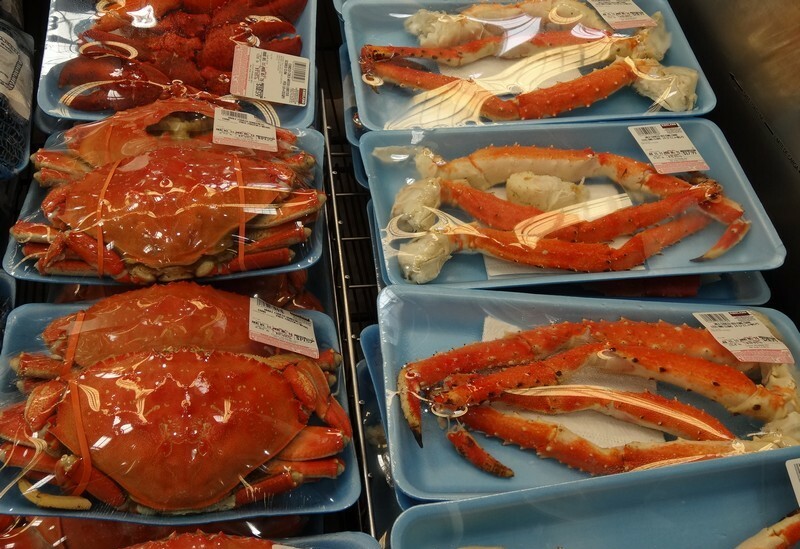 Crab for sale online in the market is available in whole, cuts, or canned. Since crab is such important seafood trade commodity in the whole world then many seafood suppliers sold them across the country via online and offline shopping. 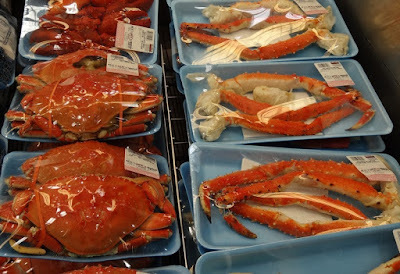 It is true that buying local crab is the safest way to get high quality crab meats, however for those people who do not have much time looking for good quality of crabs locally then they tend to buy them via online shopping. 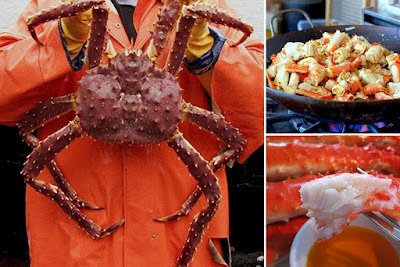 As long as you can get trusted and reliable seafood suppliers, buying crab online will be the easiest way to get crabs. 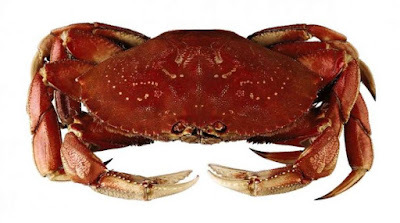 How to buy crab for sale online? Okay, so first thing first you cannot just pick a supplier and order from them but it is better to get suppliers by some recommendation especially from those who already ordered from the said suppliers. 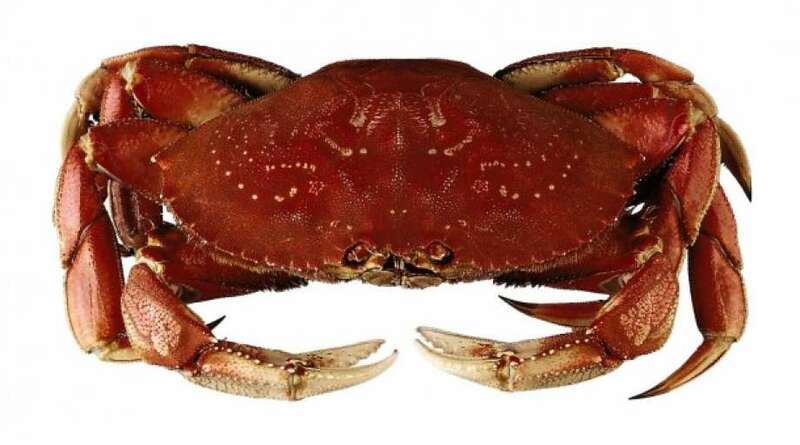 You can join some online forums on the internet and ask for dealers who can offer cheap crab for sale online. 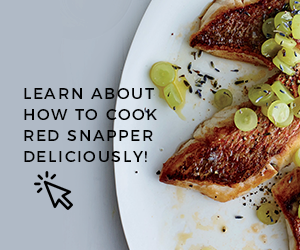 Many people use this method to look for good quality of seafood dealers or you can just search some crab companies that can sell you their product via online shipping. - The safety of the crabs which proven by some certification, etc. If the suppliers do not want to give their answers for your questions then move to another crab dealer because good suppliers will always give explanation if their customers ask some questions. Never hesitate to ask them questions till you are satisfied and ensure that they are really top companies. It is true that the quality of the crabs is also depends on how they are handled and managed. This is including how the suppliers process the crabs and how they store them especially for frozen and canned crabs. Not to mention delivering live crabs to various customers need good system so they can ensure that the crabs received by the customers still in good conditions. The risk for buy crab for sale online is that you cannot ensure the crabs will be delivered with proper method. The crabs can be damaged during the shipping trip and thus what you can do is to make sure the suppliers have good system to store and delivery them in the safest way possible. - Fresh and live crabs: If it is possible, always buy crab still in live condition because they offer the best qualities than dead frozen crabs or canned crabs. Although they are sold in quite expensive prices and with the overnight shipping cost can make the cost go a bit higher but trust us that it is worth to buy fresh live crabs. - Frozen crabs: Usually the frozen crabs are fresh crabs that quick frozen on the boat and then they are packaged inside air vacuum plastic wrap. The frozen crab stored in very cool temperature setting till they are hard to prevent the meat being rotten. 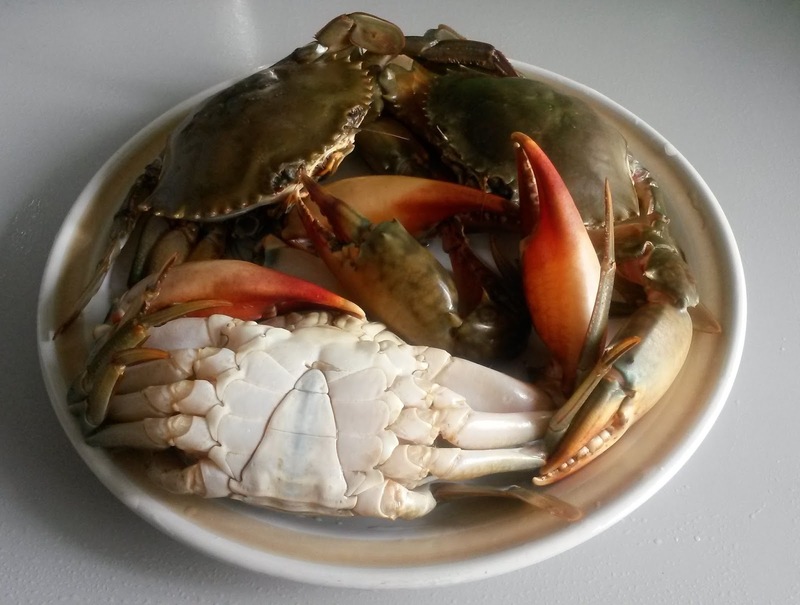 Buy frozen crab for sale online is a good alternative when you cannot get fresh live crabs. - Canned crabs: The canned crabs are crab meat which packed inside cans. The most popular one is the pasteurized crabs. The pasteurized process meaning that the crab meat is heat pressured with high temperature in order to get rid the bacteria inside the meats and to make the shelf life longer. 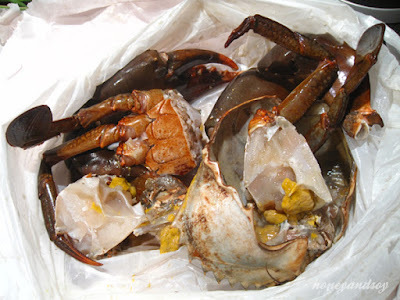 It is cheaper alternative for fresh and frozen whole crabs when you do not have enough budgets to buy crab in a whole. 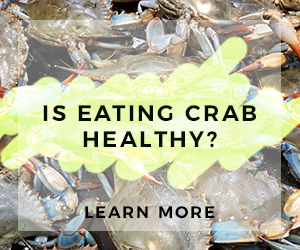 Pasteurized crab meats can stay weeks and even months when they are unopened. But when the cans are opened, they need to be used within 2 to 3 days straight. The canned crabs varied based on their grades from jumbo lump to claws crab meat. Unless you want to live fresh and live crabs, you can ask for some small sample of their crab products. This will ensure that the suppliers really have high quality of crab meats to be sold in the market. You can contact them directly via e-mail or phone number. Alternatively, buying crab for sale online should have some trusted official website that you can check for which they will give detailed description regarding their products there so you can search for it. Last but not least, it is better to buy crab for sale online from dealers that already run in the business for quite a long time so you can check their track records. Good companies usually can always manage their business for a long time. With that said, you can minimize the buying risk.